Australian P2P energy startup Power Ledger will partner with a major Japanese electricity provider to test it’s blockchain enabled energy sharing platform. Perth based peer to peer energy sharing pioneer Power Ledger has announced a deal to Partner with Kansai Electric Power Co. (KEPCO), Japan’s second largest electricity utility, to trial P2P renewable energy sharing in the island nation according to Australian Financial Review. KEPCO plans on implementing the Power Ledger platform in order to develop Virtual Power Plants (VPP) where local energy demands can be met by consumer-owned generating and storage facilities. 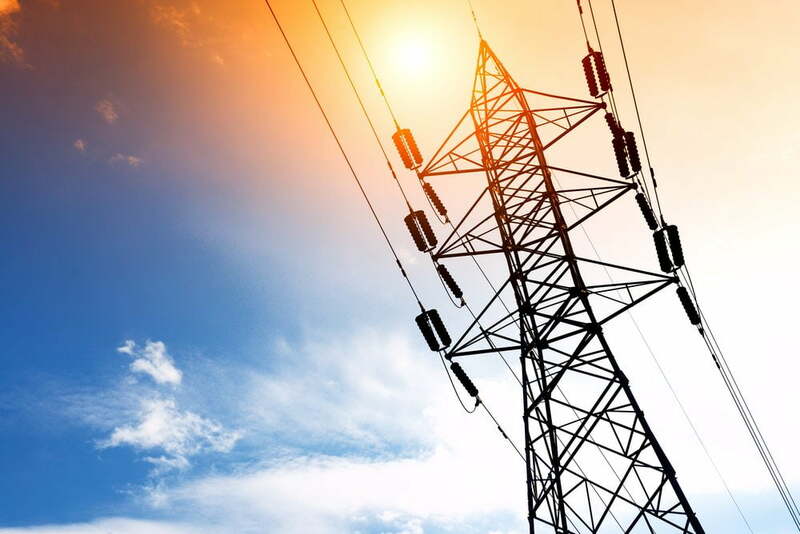 The aim of the trial is to allow electricity generating consumers to monetize on their investment of renewable energy while providing their community with cheaper energy via the blockchain based peer to peer platform. The trial which is set to take place in Osaka city will start small with only ten homes using solar or possibly fuel cells. The homes will provide data from smart meters to KEPCO. The Power Ledger trading platform will use that data to analyze energy trading between participating homes. The object is to create an incentive for the development of renewable distributed energy resources (DER’s). Power Ledger’s technology is already in use in a number of trial programs across New Zealand and South East Asia. In it’s home country of Australia, a number of projects are expected to report their findings later this year. The system is particularly well suited for micro-grid or behind the meter communities where restrictive regulations don’t apply. KEPCO which supplies electricity to Osaka, Kobe and Kyoto said that Japan being readily adaptive to new technology is an excellent country for additional trials of the P2P blockchain enabled platform as it searches for energy alternatives in the aftermath of the Fukushima-Daiichi nuclear disaster. Power Ledger’s cryptocurrency POWR reacted to the news with a 24% price spike from $0.50 to $0.62, it has currently corrected to trade at $0.55 (5850 satoshis) according to Coinmarketcap.